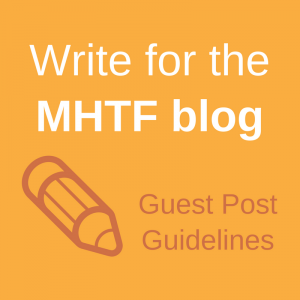 While some work has been done to develop gender-integrated interventions to improve the health of mothers and babies, there are still unexplored or unanswered questions about the relationship between gender and maternal health. A paper recently published in Health Policy and Planning by Rosemary Morgan and colleagues explored how gender dynamics—particularly gendered power relations—impact maternal health care access and utilization in eastern Uganda. The authors conducted focus group discussions with mothers who gave birth recently, fathers whose wives gave birth recently and transport drivers. Three themes that emerged were access to resources, division of labor and social norms. Mothers and fathers discussed financial barriers to accessing transportation and supplies for delivery such as gloves, razor blades and soap, which health facilities often expect patients to bring with them. Many mothers suggested that there was a lack of male support and said that they did not have decision-making power in terms of how financial resources are used. When asked why men do not help their wives attain necessary resources for delivery, fathers offered several reasons including lack of money, transport and income-generating activities. Many participants talked about women’s workloads during pregnancy and the postpartum period as a challenge. Mothers and transporters specified that a lack of help from their husbands and husbands’ expectations that their wives continue domestic work during pregnancy were barriers to health care access. Mothers explained that since women who are accompanied by their husbands are generally seen first at health facilities, their husbands’ lack of involvement can hinder access to maternal health care. Men’s perceptions about women having negative attitudes during pregnancy—including aggressiveness, laziness and rudeness—and men having negative attitudes towards fatherhood emerged as themes. Domestic violence was also identified as having effects on women’s health and preventing women’s access to and utilization of maternal health services. Maternal health interventions have been successful in increasing access to and utilization of maternal health services, however, failure to address underlying gender dynamics limits the sustainability of benefits generated. Gender power relations can be understood by how power is constituted and negotiated in relation to access to resources, division of labor, social norms and decision-making, the intersection of which was found to affect maternal health care access and utilization in Uganda. In order to address gendered inequities affecting women’s lack of maternal health care access and utilization, interventions are needed that challenge unequal gender roles and relations that perpetuate inequities in maternal health access and utilization. Learn about the work of the Women and Health Initiative at the Harvard Chan School of Public Health. 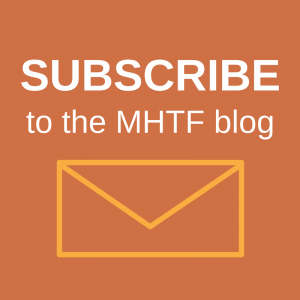 Subscribe to the Maternal Health Task Force blog to receive new posts in your inbox.